Actor-producer Abhishek Bachchan, who has worked with Mani Ratnam in "Raavan", says the veteran filmmaker is like family to him. Abhishek's actress-wife Aishwarya Rai is said to be featuring in a Mani Ratnam film again. 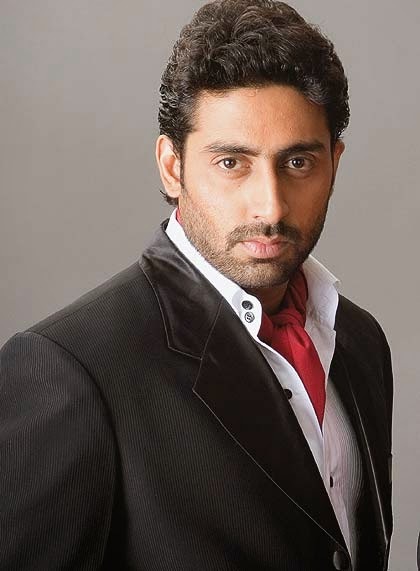 Asked if he too has a role in it, Abhishek said: "For me, Mani is not a director, he is a family to me. He just has to tell me where to come and where to stand and I will be there. I will never ask Mani what is my role." Though nothing seems to be final in that regard, Abhishek says Mani Ratnam is still figuring out details about the movie. However, he said: "Aishwarya is very excited about that project." The movie will also feature Mahesh Babu and Nagarjuna.